A faultless surface is indispensable for the functionality of wiper blades. Therefore, wiper blades are inspected by the measuring system after the extrusion in the endless state. 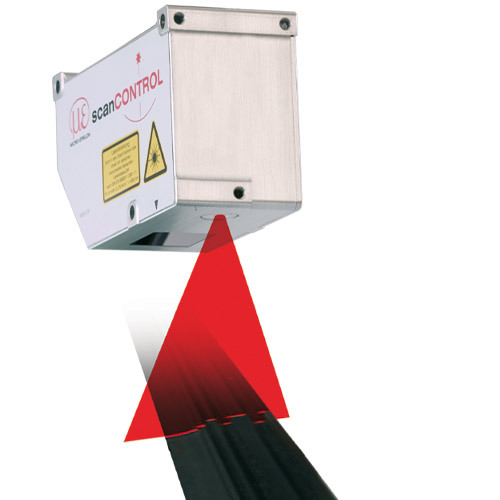 In doing so, two scan CONTROL 2800 sensors are used. The inspection is performed above and below the material.